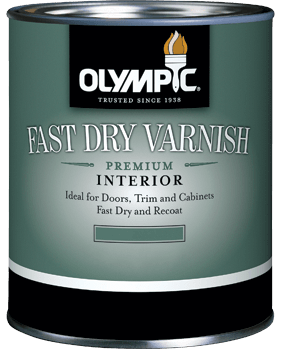 This fast-drying alkyd varnish is designed to deliver a beautiful, clear finish for exceptional durability and abrasion resistance. Ideal for use on interior applications such as woodwork, paneling, or any wood surface where extra durability and abrasion resistance is needed. 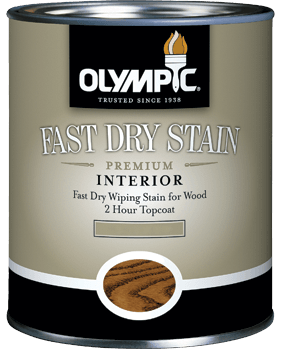 This professional, fast-dry wiping stain topcoats in as little as two hours.